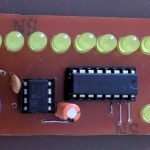 Capacitors are passive two terminal electronic components that has a wide variety of applications from oscillators to power supply applications. 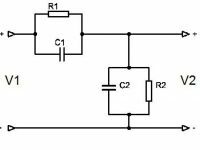 One of the important application of capacitors is power line filtering which is used in many electronic devices and appliances. 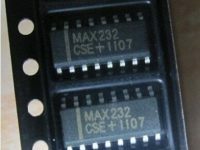 Capacitors used for these applications are categorized as X and Y rated capacitors. 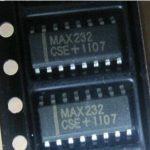 These capacitors are also known as EMI/RFI suppression capacitors or AC Line filter safety capacitors. These capacitors can supply various protective measures and operational insulation to various electrical and electronics equipment. The electricity that comes into our home is not pure, it can have a lot of electrical noises which are picked up by utility lines. These noises includes EMI or RFI noises, occasional voltage spikes, surges and dips. 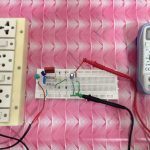 The occasional voltage spikes, surges and dips occurs due to sudden heavy current draws caused by turning on of refrigerator, motors, air conditioners, shorting of transmission lines etc. 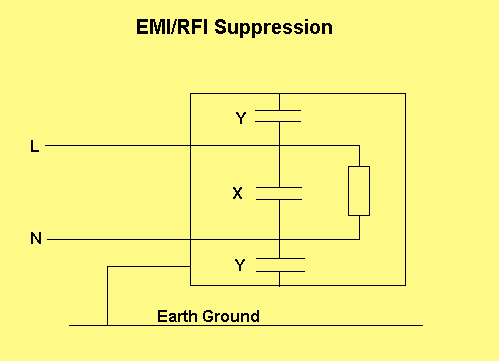 The EMI or RFI noises are caused due to Radio Frequency interference caused due to communication transmission. Thus Line Filtering Capacitors are used to reduce these kinds of noise. EMI suppression capacitors prevent electronics or electrical equipment from sending or receiving radio frequency or electromagnetic interference. These can provide protection against electric shock, fires and suppresses electrical noise. Usually X Capacitors are connected across the line ie, line to line connection or line to neural connection. So the X rated capacitor checks and reduces symmetrical interference. 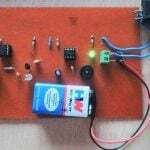 In Capacitor Power Supplies it is connected in series with the line (line to line connection) to drop voltage. 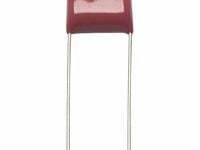 In radios, televisions and other electronic devices these type of capacitors are used to filter Electrical Noise. In the case of across the line connection when the capacitor fails two this can happen, capacitor may open or short circuited. 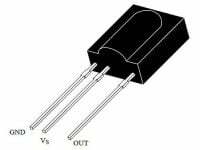 If the capacitor is open circuited it acts like there is no capacitor. 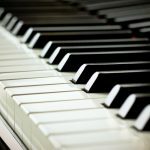 It will make the performance of the device poor. If the capacitor is short circuited it may blow a fuse or circuit breaker. Thus it would cause no risk to user. But if the fuse or circuit breakers are not proper it may catch fire. Y rated capacitors are generally used for line to ground or neutral to ground connections. Thus it bypasses all asymmetrical interference. In these type of filters, capacitor is connected to one of the AC lines and to the appliance’s metallic chassis. Most of the home appliances have metal chassis connected to electric ground or neutral. Most of them have three pin plug though which the metal chassis is connected to the ground if your home is properly wired. As in the previous case if the capacitor open there is no hazards. But if it is short circuited it may cause electrical shock if the chassis is not properly earthed. The chassis may become hot due to the current flow through chassis to ground. 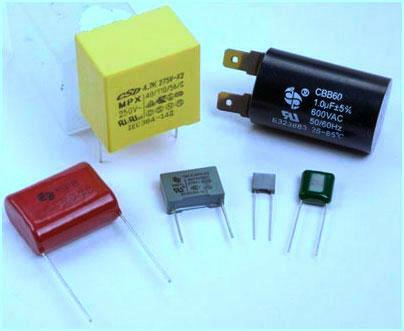 These capacitors are used in inverters, motors, spark quenchers, solid state relay snubbers and electronic ballasts. Safety Standards classify X and Y rated capacitors to different classes according to their rated voltage and peak impulse voltage that can safely withstand. Peak Impulse voltage refers to sudden rise in voltage that may cause due to lightning or other power surges. We usually use the safety capacitors with voltage rating more than double the expected voltage in our filtering applications. 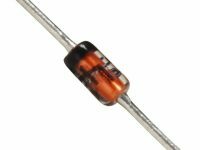 X capacitors are available in classes X1 to X3 and Y capacitors are available in classes Y1 to Y4. Among these most commonly available classes are X1, X2, Y1 and Y2. These capacitors are impulse tested (peak pulse voltage that can withstand) to 4kV, 2.5kV, 8kV and 5kV respectively.